Parenting is hard. Know! makes it easier. As parents and educators, when it comes to drug and alcohol messaging, it is important to take advantage of teachable moments with our youth. One of those ideal moments to strike up a conversation is just around the corner—April 20th. You’re more than likely aware that 420 is slang for marijuana. You may also know that April 20th (4/20) is considered Worldwide Weed Day, where smokers light up around the globe respectively at 4:20 p.m. The origin of 4/20 remains up for debate. One story says it started with five high school students from California who used to meet at a certain spot on school grounds each day at 4:20 p.m. to get high. When discussing plans to meet up or referencing marijuana, they used 420 as code. That was the 70’s, when marijuana was without question illegal in the U.S. Fast-forward to now, and the legality of marijuana is all over the map, literally. 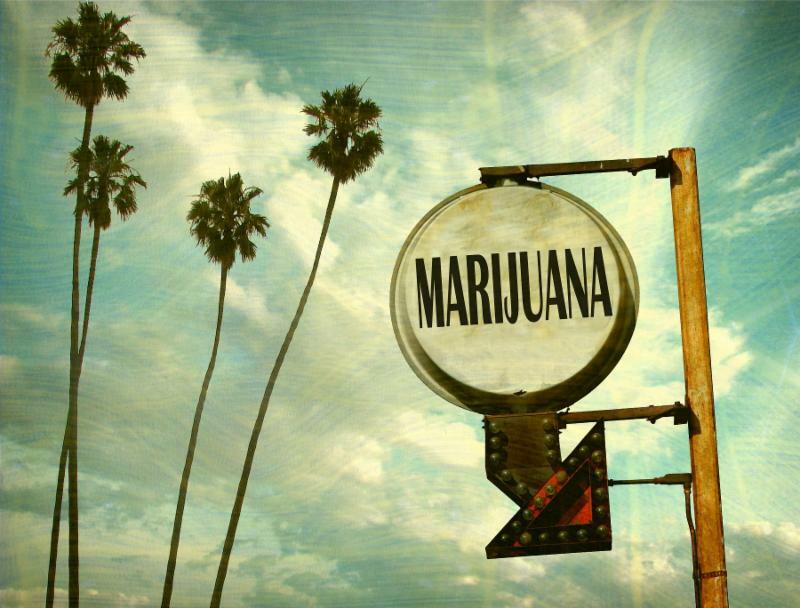 Medical marijuana is now legal in 33 states, while full-out recreational use of marijuana is legal in nine states and Washington D.C.
More and more people now view marijuana as medicine and as a socially acceptable way to kick back and relax or rev up the fun. Because of this, our teens believe marijuana to be a safe alternative to the number one drug of choice among youth—alcohol. Though this statement is far from true, it is understandable. In our culture we have been taught to define impairment in physical ways. Basically, if someone isn’t stumbling and staggering then many people would consider them to not be impaired. These impairments can be present while high, but because marijuana stays in the body longer, they can also linger well past the experience of the high. Depending on how often an individual uses and how much they use, some impairments can be measured even weeks after last use. And for adolescents in particular, their still-developing brains are at greatest risk for being permanently altered by using this drug. Laws have changed, and attitudes have changed. It’s inevitable that that the way we frame the conversation with our youth on this subject must change as well. Ask Questions: Ask your child about drug use in their school. Find out what they know or think they know about marijuana, medical marijuana, and the legalization process. Make them feel comfortable to ask any questions they may have. Discuss Legal Ramifications: This will obviously vary by state. Get educated on your specific state laws surrounding marijuana use and share that information openly with your child. Lead by Example: If you use marijuana for medical purposes or recreationally, do not use in front of your children. Explain the potential benefits and side effects if you are using medically. In either case, keep the drug and any supplies locked up and out of sight. Start Talking and Keep Talking: We know that children whose parents talk with them early and often about alcohol and other drug use are up to 50% less likely to use in the first place. Regardless of your personal opinion on the morality or legality of medicinal and recreational marijuana, it is a conversation that must be taking place on a regular and on-going basis. While 4/20 stands out as an ideal time to talk with youth about “weed,” you don’t have to have a perfect moment for it to be a perfect time to talk. There are plenty of teachable moments year round that you can take advantage of. Sources: CBC News, Clare Hennig: Talking to teens about toking: advice from a psychiatrist about post-legalization cannabis. Mar. 2019. N ew York Times, Tara Parker-Pope, The Well Column: Legal Marijuana for Parents, but Not Their Kids. Aug. 2014. SaferLockRx.com: How to Talk to Your Teens About Medical Marijuana Now That It’s Legal. Dec. 2015. Share this Teachable Moment on Facebook or Twitter! Know! encourages you to share this TEACHable Moment with friends and family.